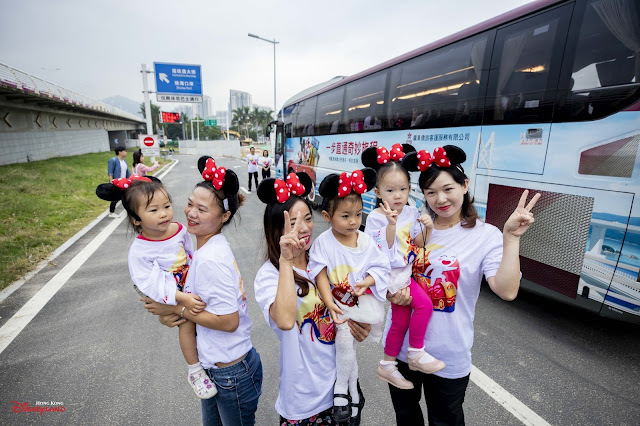 Hong Kong Disneyland Resort (HKDLR) today welcomed its first “Hong Kong–Zhuhai–Macau Bridge” (HZMB) inaugural tour jointly arranged with China Travel Service Gongbei Port Guangdong on the first day of the bridge’s operation. 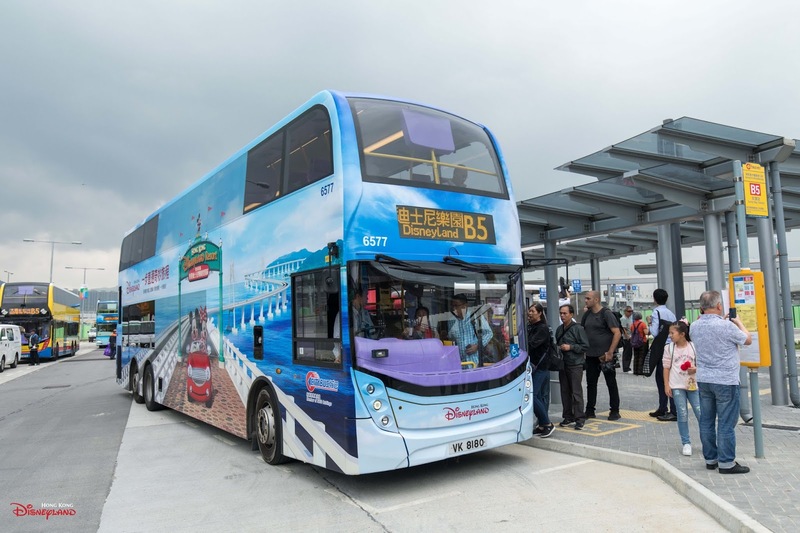 Located within 10 minutes’ drive from the Hong Kong Port of the bridge, HKDL is well positioned to further expand its reach into the western Guangdong region as the HZMB commenced operation. Samuel Lau, managing director of HKDL, traveled to Zhuhai to accompany the inaugural tour to Hong Kong, and greeted 50 guests from Zhuhai at the Hong Kong Boundary Crossing Facilities (HKBCF). The tour was welcomed in a ceremony at the resort. 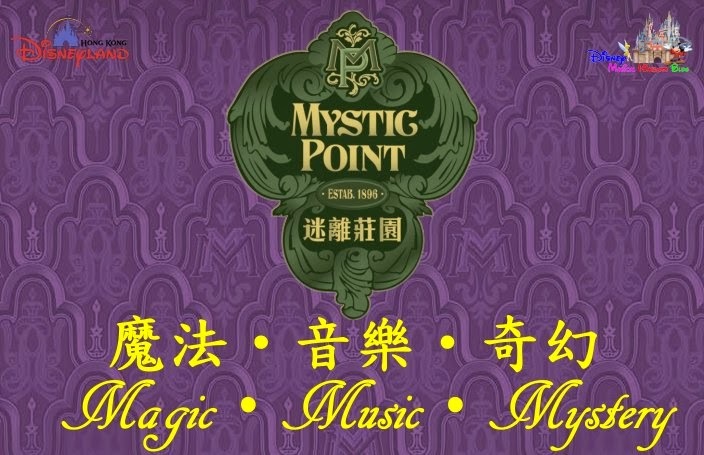 “The opening of HZMB brings the western Guangdong region closer to HKDL. Guests can set off any time to enjoy the unique, magical experience at HKDL. We will fully leverage our geographical advantage of being located near the HKBCF and strengthen our promotions, positioning HKDL as a top travel destination for guests from the western Guangdong region,” said Lau. 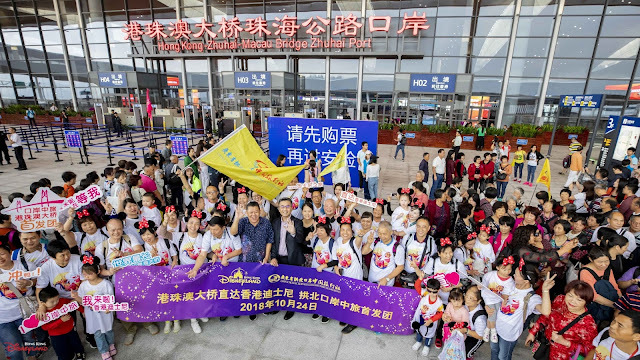 The 50-guest inaugural tour gathered in Zhuhai this morning, and it only took 45 minutes for them to clear immigration and arrive at the HKBCF. 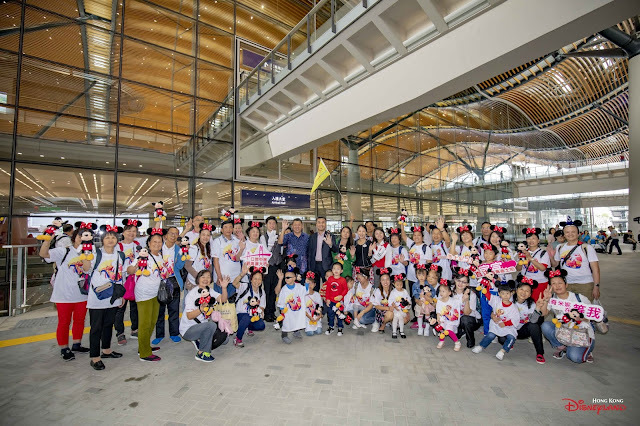 The group proceeded directly to HKDL, and received a warm welcome from Mickey and Minnie Mouse as they arrived at the resort. 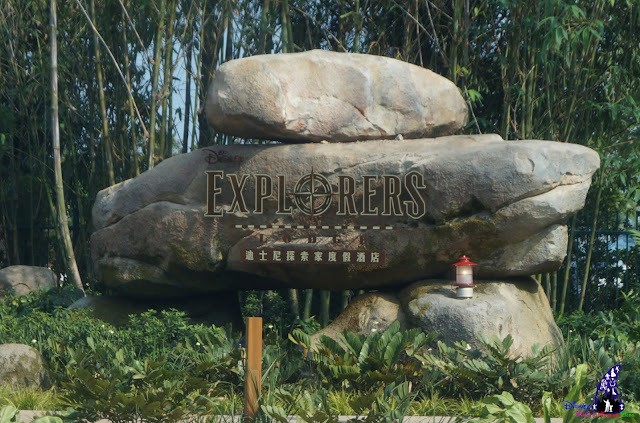 With the HZMB connecting to Lantau in Hong Kong, HKDL actively collaborated with neighboring attractions to achieve synergy in attracting visitors. HKDL and Ngong Ping 360 jointly launched a one-day ticket combo that offered both experiences in one day, as well as other discounts. Starting from today, the resort and China Travel Service Gongbei Port Guangdong jointly launched a special package that included a cross-border bus trip on the HZMB and park ticket at a discounted price of RMB499 (limited at 100 sets). A two-day package including a park ticket, hotel stay and round-trip transportation was also launched at RMB1,398 up, giving Guests more flexibility to plan their itineraries. 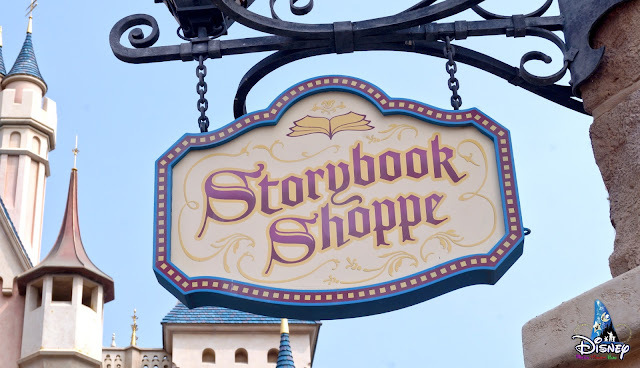 At the same time, HKDL extended its comprehensive transport support and heartfelt service. Apart from the 24-hour shuttle bus service on the bridge and the B5 bus route operated between the HKBCF and HKDL as frequent as every 10 minutes, HKDL will enhance its transportation service with multiple mainland cities, expanding the cross-boundary direct bus services departing at the resort entrance from 17 to 27 mainland cities. 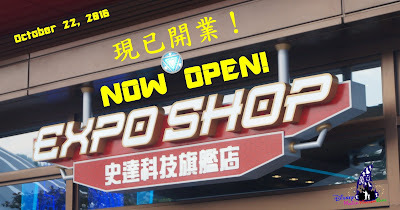 Following the opening of the Guest Service Center at West Kowloon Station last month, HKDL will open another guest service center at the HKBCF. 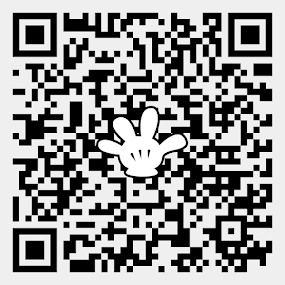 The magic and mesmerizing experience at HKDL continued to grow. 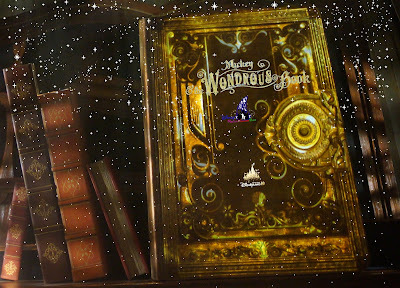 Starting from November 15, HKDL will present the most authentic Christmas ever with A Sparkling Christmas. 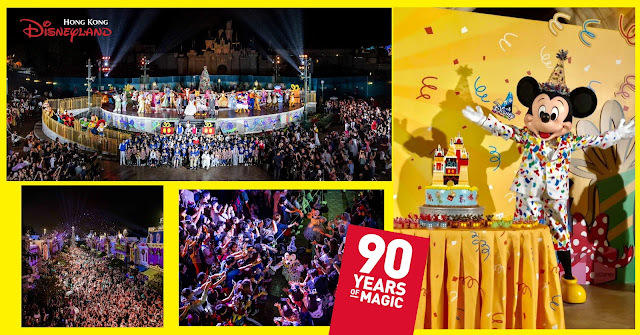 The 90th anniversary of Mickey Mouse will also be celebrated during this seasonal event, followed by more joy and luck with the festive celebration for Chinese New Year in 2019. 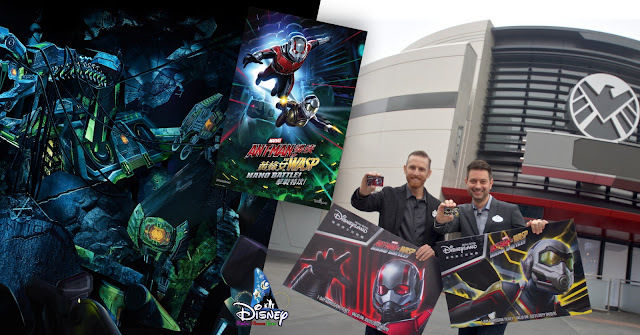 As the park continued its six-year expansion project, Marvel-themed attraction “Ant-Man and The Wasp: Nano Battle!” will debut in March 2019. 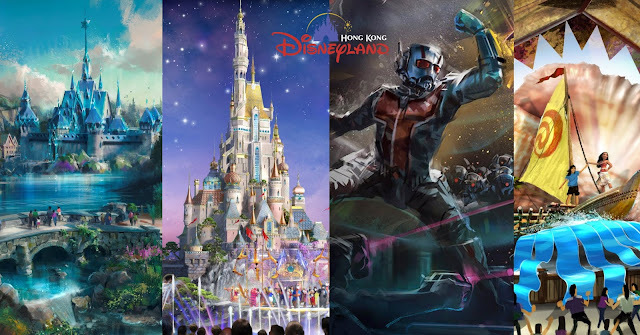 It will be HKDL’s second Marvel-themed attraction following Iron Man Experience. Paul Rudd and Evangeline Lilly, the stars of the Ant-Man and The Wasp movie, will also appear in the interactive attraction. 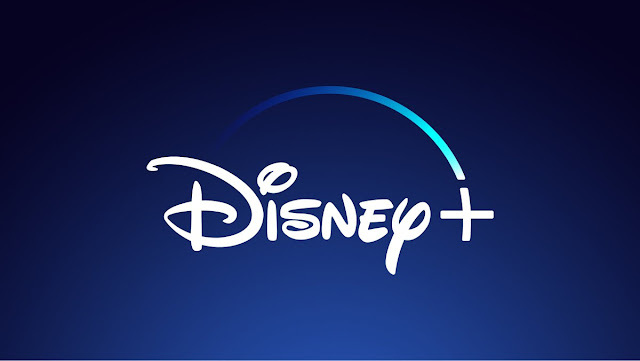 The HKDL castle, currently under transformation, will bring guests an all-new entertainment experience with 13 Disney Princesses.